May | What's the 456? Cheating is OK for the Holidays!! Most of us get a little crazed around the holidays. We tend to loose sight of the fact that its time for family and friends to be together and enjoy each other….easier said than done. Don’t be afraid to cheat a little. I think that using paper products (sparingly) is totally ok. Maybe for dessert, or the kids table, or just napkins. Caspari makes beautiful ones that can incorporate so nicely into your tablescape. It will free up time in the kitchen or at the ironing board. June & Ho, Decoration Day, and Home Goods (limited edition) all have them. 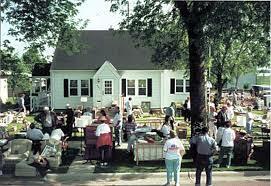 Last year around this time my neighbor and I decided to have a Tag Sale. 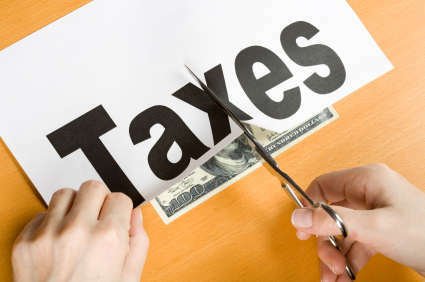 After trying unsuccessfully to hire a company to help us we decided to go at it alone. 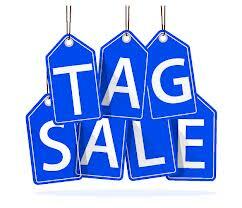 We spent some time hitting other tag sales to see what was being sold and to check out pricing strategies. The research was actually fun! It’s a great way to clear out your clutter and make a few bucks. 1.Go through your house top to bottom and take EVERYTHING OUT … people actually buy it all!! 4. Dont be afraid to break up a set…we found this out the hard way. 5. Have one tough negotiator…my partner was ….she was really tough, and it paid off. 6. Line up a service or friend to come at the end of the day and take all that is left. 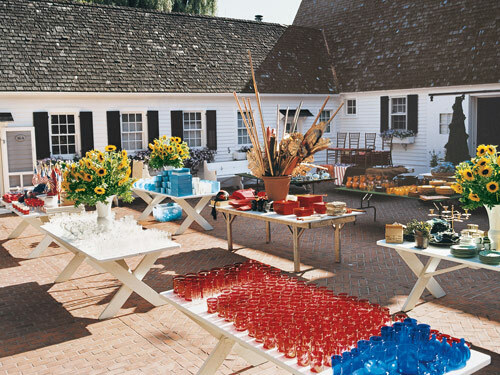 We both told our friends, gardeners, babysitters, to come at 5 and everything was free…the place cleared out in 30 min! No clean up!! Have fun….we did…we still have great stories about all the characters that showed up, and to boot we made a bunch of money. I also have another career lined up if need be. So everytime a client comes to us from outside of town they want to pick our brains …find out where to do everything from exercise to a birthday dinner , so we thought we should get our favorites out there. Restaurant – Tough, really tough to pick one, but Aurora in Rye covers all bases for me. Make sure you hit the Tuesday night 50% off bottles of wine. Aurora – Great spot – try it on Tuesdays 50% off wine! 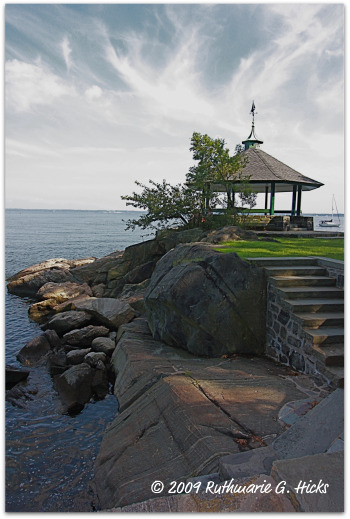 Place to go with my kids – Manor Park in Larchmont. This is an easy one…its outdoors, nothing commercial about it and definitly one of the prettiest places in the county (in my opinion the world). My kids spend HOURS climbing the rocks, I get lost in the view. it’s a win-win! Deli / Sandwich shop – Hands down...Casa d’Italia in Harrison – ask for Mike he makes the best salads and Cappuccino ! I like the Husky, or the veggie sandwich! I always leave with a full bag! Soon to be some of my favorite things…. Secret Stash opening within SKIN NY on Purchase street in Rye, it’s going to be a collection of unique items of the “where did you get that” variety. Small inventory will keep us checking back all the time. 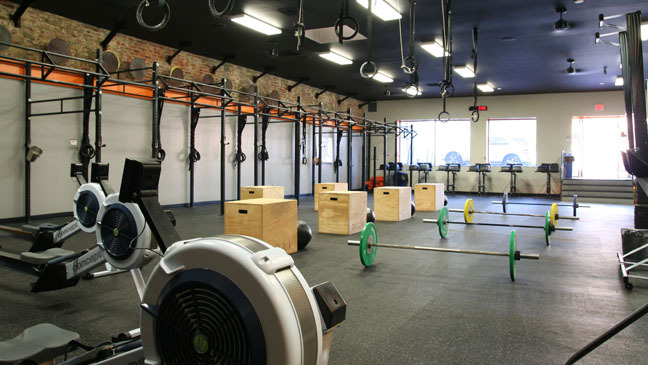 Also hearing we are getting a BRICK GYM in the area…not 100% sure where but I would love to try it out.